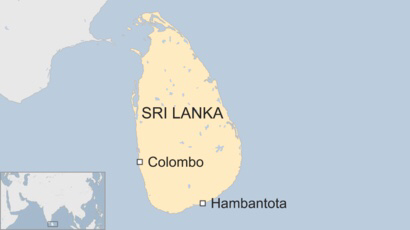 Several people have been injured in southern Sri Lanka during a protest against allowing China to build a port and industrial zone.The plan envisages the eviction of thousands of villagers around Hambantota port, 240km (150 miles) south-east of the capital Colombo. 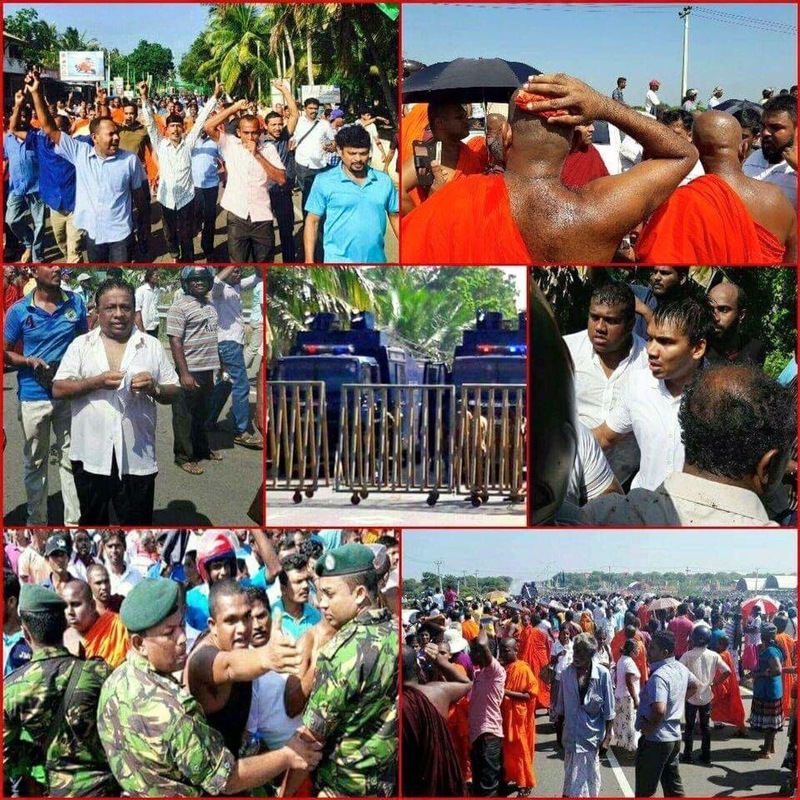 Police used tear gas as the protest delayed a ceremony being attended by Prime Minister Ranil Wickeremesinghe. Opponents say the area is being turned into what they call a Chinese colony. The government is finalising a 99-year lease of the port area to a company that is 80% Chinese-owned. A nearby area will be used for an industrial zone where Chinese companies will be invited to set up factories. The government says local people will be given new land. The port development is the latest in a series of major investments by China in Sri Lanka’s infrastructure. China has pumped millions of dollars into Sri Lanka’s infrastructure since the end of a 26-year civil war in 2009. China’s so-called string of pearls strategy – an attempt to expand its influence in South Asia – is controversial – and watched with particular suspicion by its regional rival, India, says the BBC’s Jill McGivering. The investment is part of its bold ambition to engineer a “Maritime Silk Route” to oil-rich parts of the Middle East, and onwards to Europe, our South Asia analyst says.